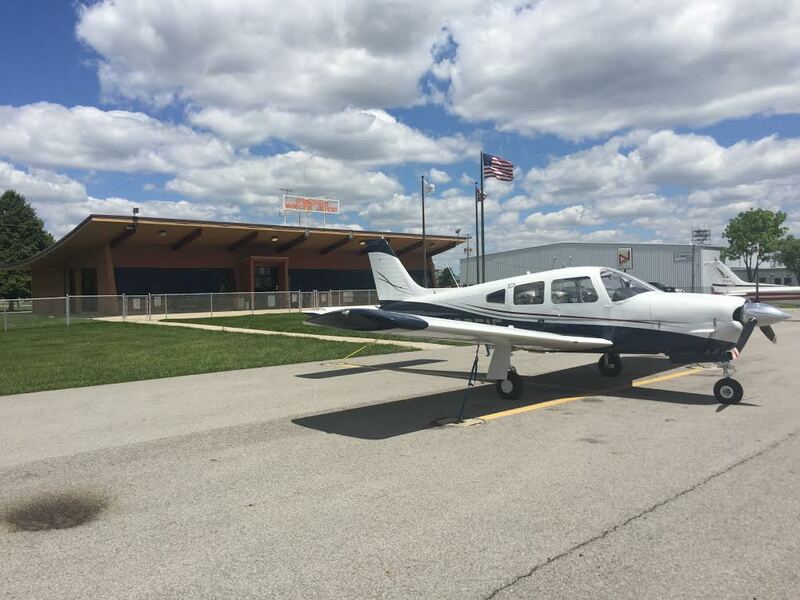 As a major military unit and vital component of the area’s economy, the Springfield-Beckley Municipal Airport provides air travel and cargo needs for both citizen and business activities in the Springfield region. The Springfield-Beckley Municipal Airport is located on County Route 794 (West Blee Road), 4 miles south of the City of Springfield. Information and reports about Springfield-Beckley Municipal Airport can also be found on the Ohio Department of Transportation website. The following reports are from ODOT.